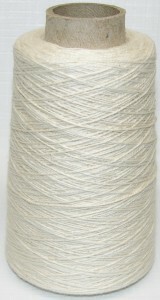 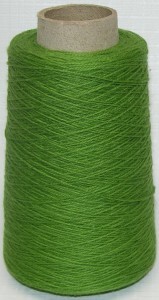 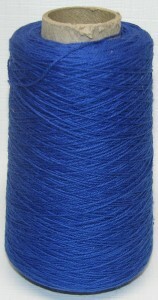 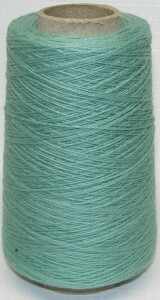 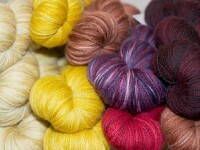 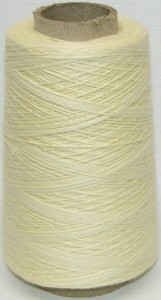 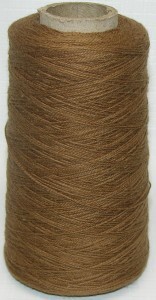 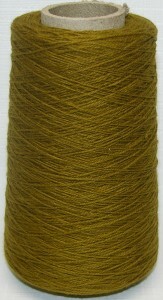 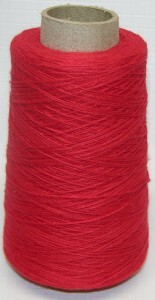 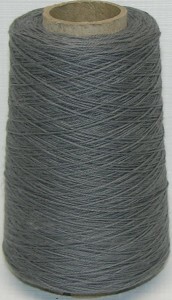 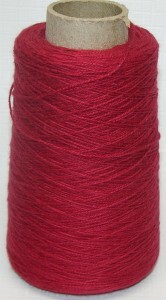 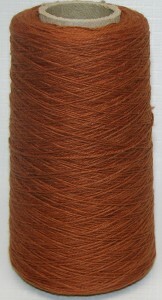 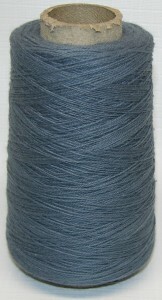 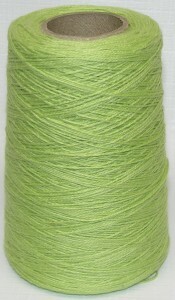 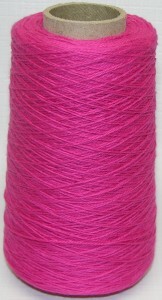 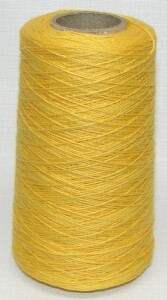 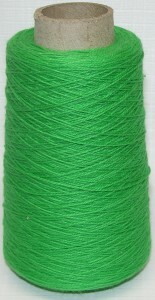 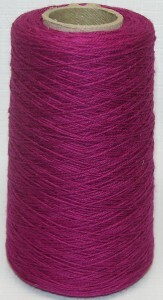 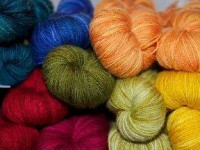 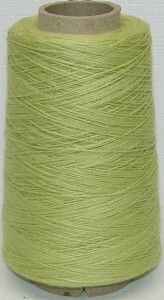 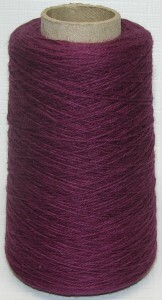 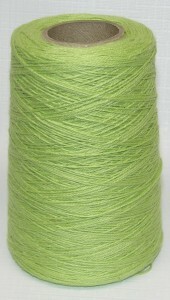 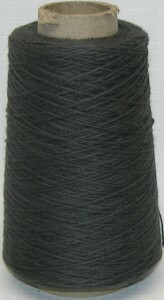 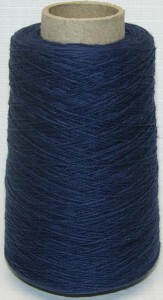 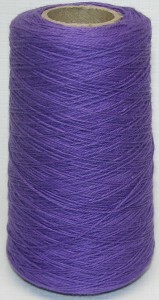 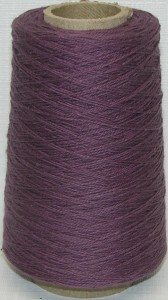 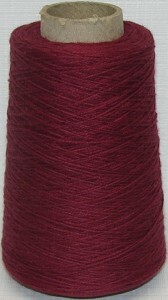 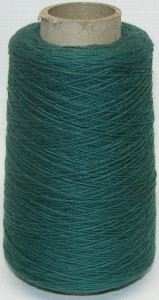 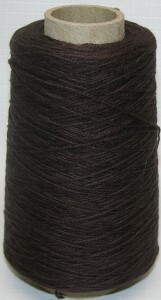 Our latest weaving yarn is Venne 2/8 Organic Cotton. 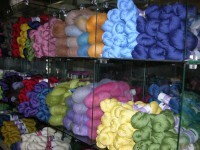 Certified GOTS (Global Organic Textile Standard). 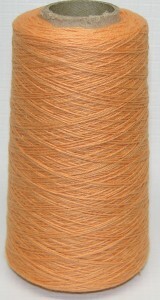 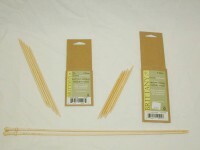 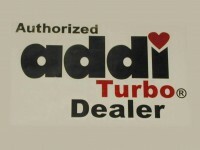 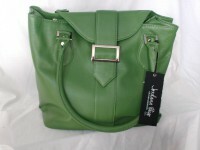 Available on 100 gr cones in 25 colors. 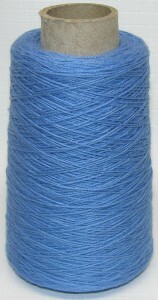 Although the price of this yarn is high by cotton standards, what it represents, is a collective effort to improve our planet. 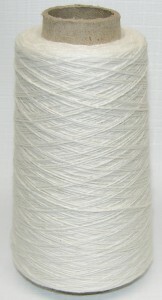 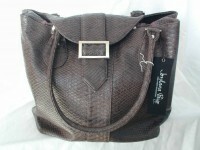 Enjoy weaving with Venne Organic Cotton.